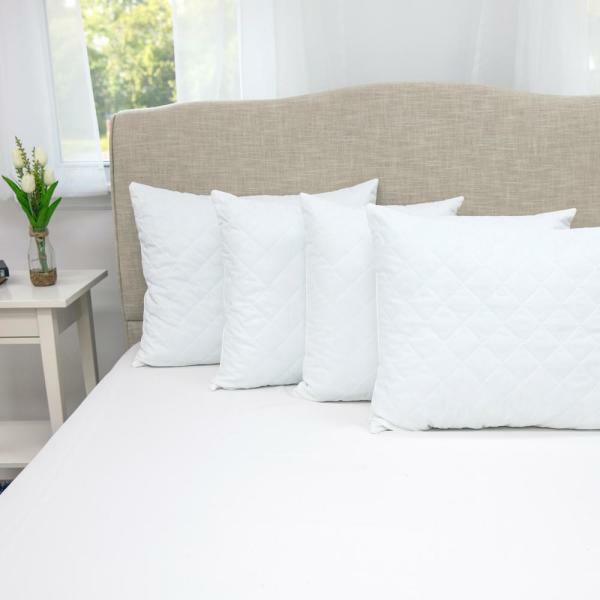 The SensorPEDIC Quilted Memory Foam Pillow 4-Pack provides the exceptional comfort and support of gel-infused memory foam clusters combined with a breathable, quilted cover. 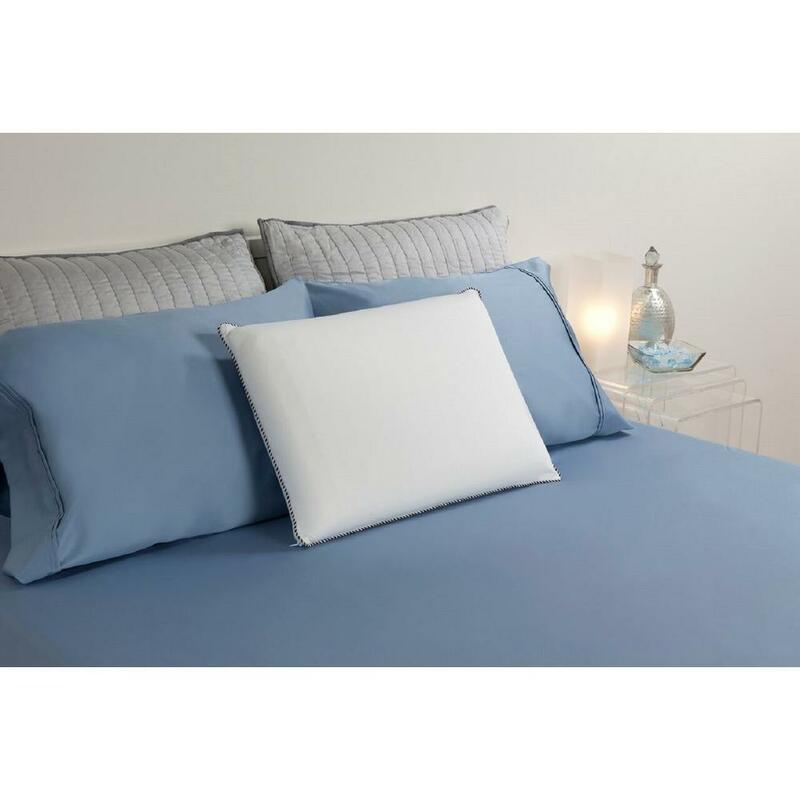 The luxurious quilted cover of this pillow features Nanotex Coolest Comfort Technology provides a cooler, cleaner night's sleep through moisture wicking. 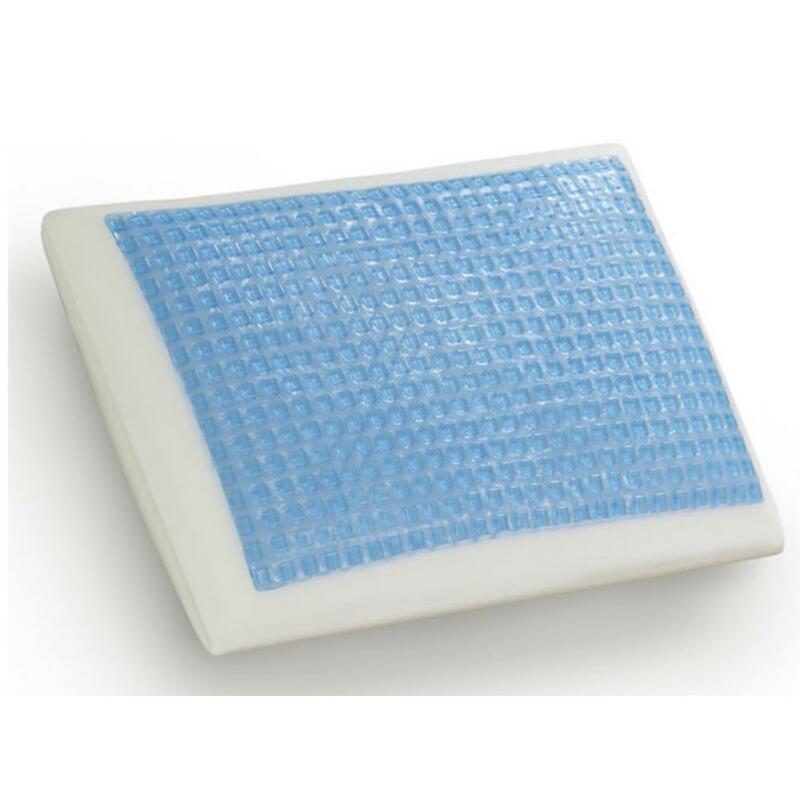 The gel-infused memory foam in this pillow provides additional pressure-relieving support and is CertiPUR-US certified. A nice medium size set of pillows. They aren't "hard" and not extremely "soft". Also, they aren't paper thin, and not massively thick. I like that they come in a set of 4 for larger beds, such as kings & queens. I would suggest putting water barriers on, as well as covers, to keep them nice. A water barrier for sure if you have longer hair and can't completely dry it before bed. This is a set of four standard sized pillows. They are very firm, and not too heavy. The pillow forms to your head and neck and I have slept well with them. I can't say they are anything fancy or produce magic sleep, but I do like having them. Outside of a pillow case, and exposed, they are very soft and come with what appears to be strong stitching. I also really like that this came as a set of four too! Two to each of the two beds in the house! WE'VE HAD THESE PILLOWS FOR ABOUT TWO WEEKS NOW AND EVERYONE IS LOVING THEM..THEY CAME IN A SET OF FOUR PILLOWS IN THE STANDARD SIZE. 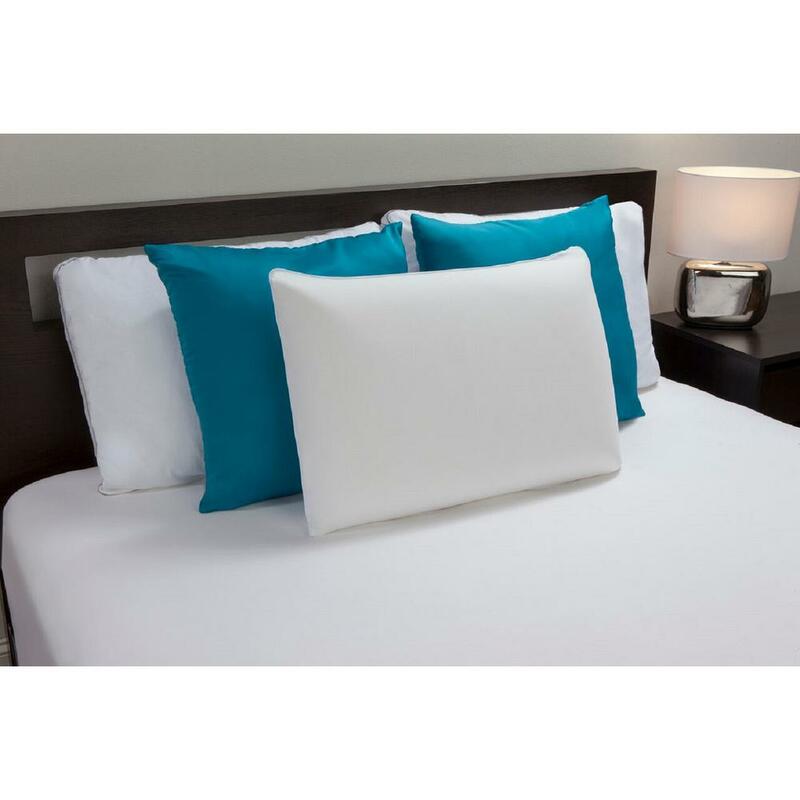 I DIDN'T THINK THAT I WOULD LIKE THEM BUT I WAS VERY SURPRISED HOW SUPPORTIVE THESE PILLOWS ARE ONCE I FLUFFED THEM UP .I GOT A GREAT NIGHTS SLEEP CONSIDERING I HAVE BEEN USING CONTOUR PILLOWS FOR THE PAST TWENTY YEARS. THESE PILLOWS ALSO HAVE A VERY NICE QUILTED COVER.VERY GOOD PRODUCT. Took a while to get them from NY. When I opened the box they smelled HORRIBLE! Like chemicals. Sprayed them with febreeze fabric spray with Gain 4x. They are great now. Comfortable. Super fluffy. I threw all my other pillows away! The pillow size is approximately 20 "X 26". It is made of polyurethane foam. It has a machine quilted pattern on both sides. It comes in white and takes a standard pillowcase. The pillow remains cool were other pillows you sweat after a while. 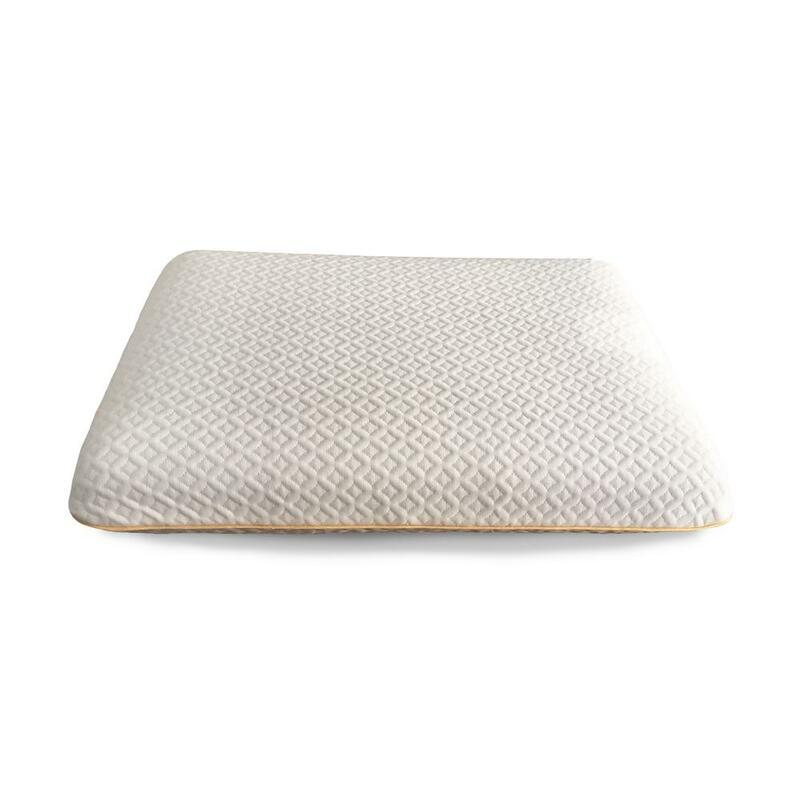 The pillow supports your head nicely, not waking up in the morning with a stiff neck or pain in your neck. I would recommend this pillow. We bought 4 of these pillows because of price. After a couple of nights use we bought 4 more for our guest rooms. Can’t say enough about how comfortable they are. They support your head and neck with out being rigid. We think we will be able to use these for many years to come.